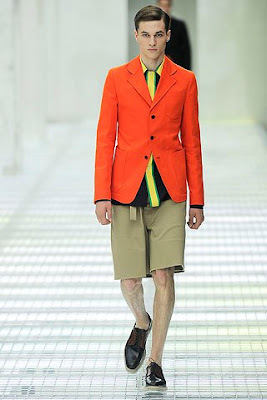 Toronto weather has really gotten me down, I swear the -30 wind chill and excessive snow is not the look; but I 'brightened' up my own day by checking out some new trends for men coming this spring 2011. To take us out of the horrible winter of 2010, designers hit the runways with fluorescents along with a variety of bright colours! 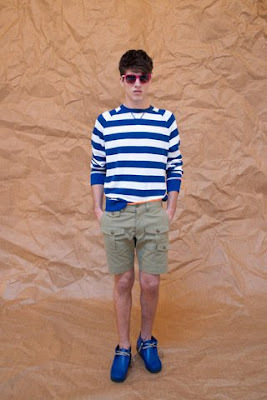 Tommy Hilfiger's Spring 2011 collection has a gathering of garments in which horizontal stripes are really making an appearance. Check out the contrasting cool colours in the ensemble of each look below. Keep posted for more men's looks. 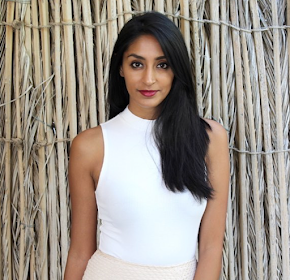 The NorBlack NorWhite designer duo, Amrit Kumar and Mriga Kapadiya, have taken their design power and knowledge from Toronto to Mumbai to create trendy collections for the woman who loves Indian textiles with a mix of western fashion trends. Inspired by the states of India, each collection is created with a focus on a certain state. 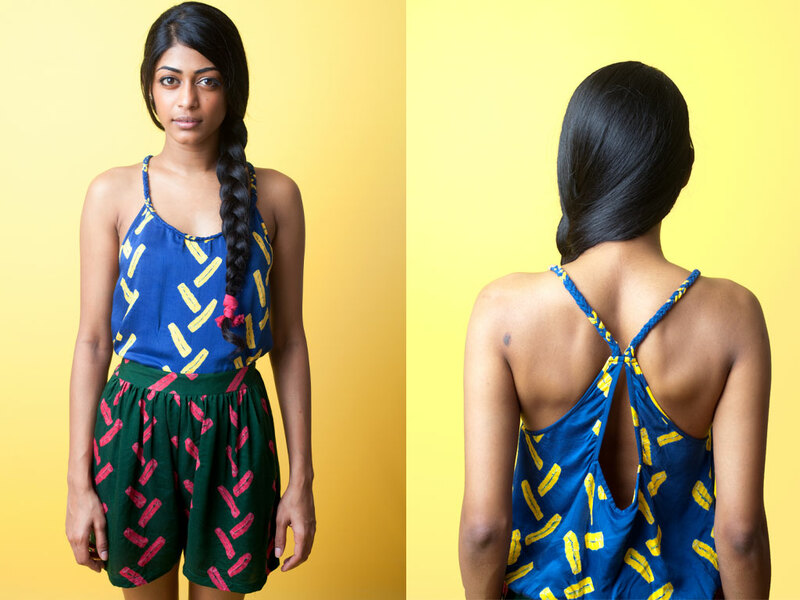 For Spring 2011 the inspiration comes from the state of Gujarat. I adore their use of the bandhani technique as well as the fabrics used for each of the various garments. Below are a few pictures of the Spring 2011 collection.